Great work!!!! Love everything about it!!!! Just as you thought it couldn't get better! Guys I want to know more stuff about you all. Where are you guys from. Do you have a youtube channel? The EP is phenomenal. I love the tracks and the build up. A big cheer to you for such good music. 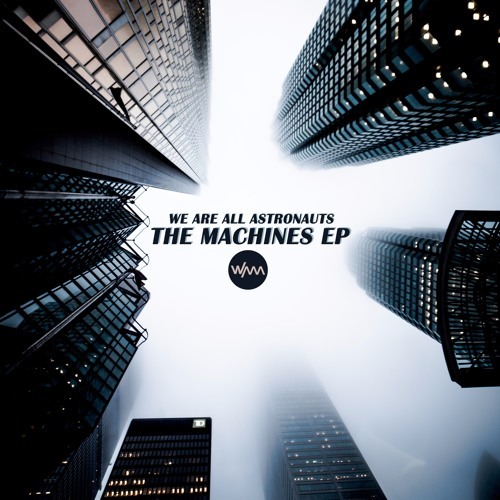 It compliments with the title "We are all astronauts after all"